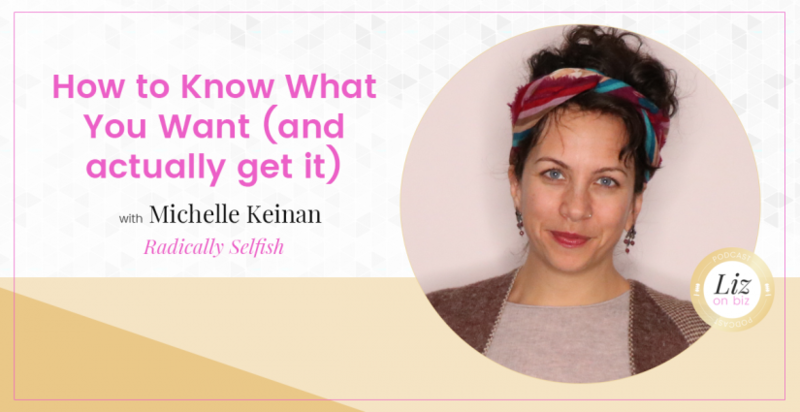 Michelle Keinan is the founder of Radically Selfish and the co-founder of City Wellness Collective—an empowered community of healers growing strong, thriving practices—and a power guide teaching women to become magnets for everything they desire. 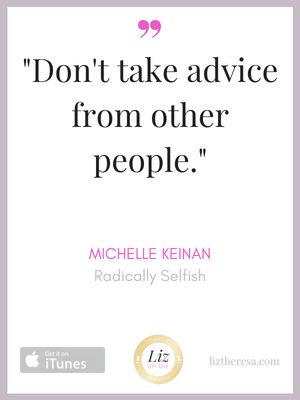 With a background in marketing, Michelle wasn’t always focused on this kind of groundbreaking work. She had that defining moment others dream of, the moment when she realized what she was truly called to do. What is the thing you “steal away” to do? Thinking about what you want versus what you don’t. Saying yes to yourself doesn’t always mean blowing up your life. What kind of feeling do I want more of today? The gulf between the thing we desire and where we are now.